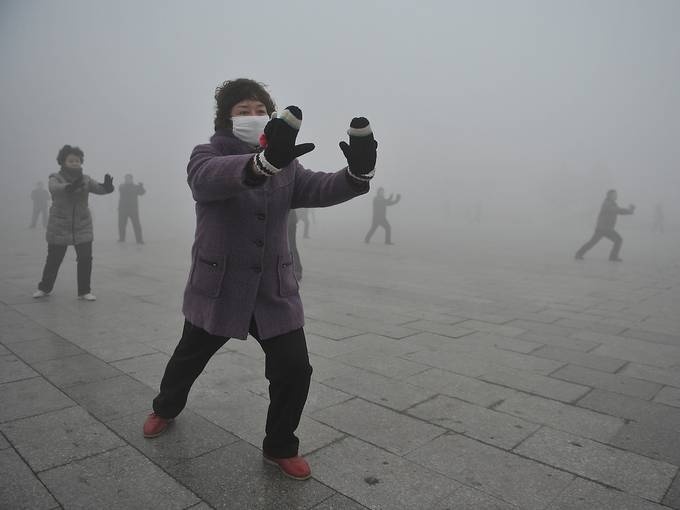 As of beginning of october 2013, Beijing authorities have decided to implement a new warning system in case of heavy pollution. This shows how the Chinese authorities are taking the envronment into acount, the issue is complicated and difficult to handle. East of China has the highest urban density in the world and in the meantime is the world’s manufacturing leading place. This situation makes environmental problems veryy hard to solve with soil deterioration, water supply issues and air pollution. Many measures have been adopted to fight the highest pollution peaks, in Beijing in articular a complicate system of driving authorizations depending on your plate number and the days of the week, and other measures, but the size of the pollution issues is so impressive that many more will certainly have to be done, as Beijing’s dramatic urbanization goes on. Since the january 2013 air pollution alert, the authorities have begun to communicate much more on the air pollution index and has installed measurement systems in various places of the capital city. On this occasion, there were days with pollution peaks when Beijing authorities asked the young, elderly or people with health problems to stay indoor, or to wear protective masks. The measures adopted by the authorities, in case of peak, is practically to ask factories to close down for a few days, reduce the number of cars on the road. People living in Beijing, in the meantime, are trying to adapt their lifestyles and find ways to avoid pollution in their daily lives, such as advised on this internet site we talked about. A stark plan has been adopted in september, with a target of 6 million cars in Beijing by the end of 2017, a drastic measure since there is now 5.35 millions cars in Beijing’s streets. The progression curb of new cars in Beijing should be practically flat. Beijing people should as well be advied to consume less gas by purchasing smaller cars. There is as well a list of 1.200 companies that have polluting activities, and these companies should adopt measures to curb down the pollution they poduce. 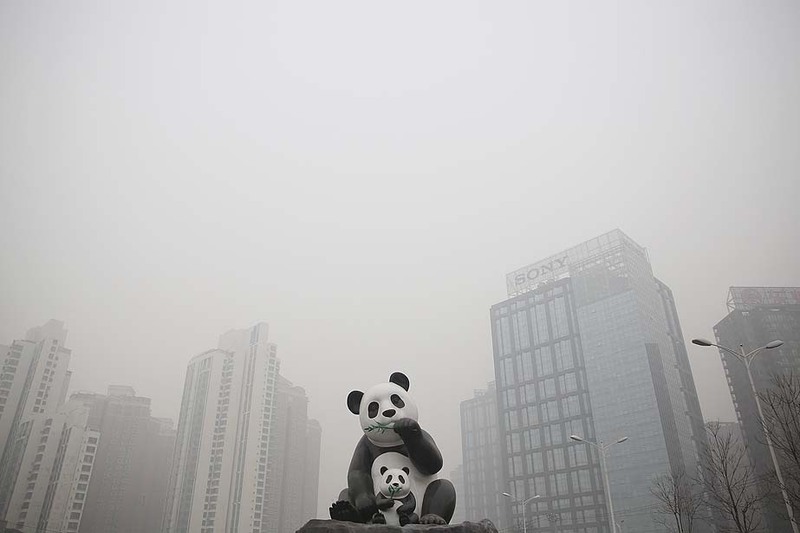 The difficulty is that pollution in Beijing does not exclusively originates from Beijing, the whole northeast of China is concerned, and many cities that once were sparred are now hit by pollution problems. The solution will have to be global all over China, and more and more cities will have to adopt these measures. The purpose of the new october plan is to have more precise readings of the pollution levels in order to see the efficiency of the adopted measures. The new communication measures regard the pm 2.5 indicator, an index that measures the number of dangerous cancerous micro-particles in the air. If the pm 2.5 index is between 200 and 300 for 3 consecutive days, a level 3 warning will be issued. If the index is between 300 and 500 for 3 consecutive days, there wll be a level 2 warning. If this pm 2.5 index goes above 500, a level 1 warning will be issued.